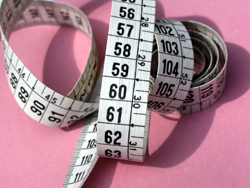 In this post we’ll look at one way BridalLive helps you measure the effectiveness of your website. BridalLive is more than an excellent bridal shop POS software package; it helps you extend your brand online by providing widgets that can integrate with your bridal shop’s website. Knowing what we know now about the importance of business websites, it’s hard to imagine that just 5 years ago many businesses needed to be convinced of the importance of having an online presence. Today, businesses without websites are having a harder time competing in their respective market. The internet is the new yellow pages and the first place brides go when they get engaged is online. In this post we’ll talk about how our bridal shop software is helping bridal shop owners measure the effectiveness of their website. We’ll leave generating traffic and effectively converting that traffic into leads for another blog post. This blog post will focus only on how you can use BridalLive’s Online Marketing Tools to measure your website’s conversion rate. The rest of this article is going to be somewhat technical. 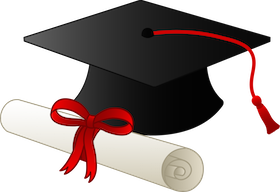 But the important thing to know is that the Online Marketing Tools can be linked with your Google Analytics (it’s free!) account. Once linked, you can view reports within Google Analytics that show the number of times visitors to your site submitted one of your Online Marketing Tools. Next, we’ll break down the steps that are needed to begin measuring your website conversion. WARNING: This is technical. If you need help setting this up, let us know and we’ll help you set it up. This can be found by logging in to your Google Analytics Account (click here to login). Your site ID is formatting like this UA-1234567-1. Once you’ve located your Site ID, copy it and proceed to step 2. If you’ve already embedded the marketing tools with your website, you’ll want to change the URL being used. Let’s take a look at the URL for the Appointment Request Form. Once you’ve made the change, you will be able to determine your website’s conversion rate. Go to your Google Analytics account and click “Content” from the left navigation menu. Then click “Top Content” and filter the report for all the Online Marketing Tools pages that were viewed/submitted. 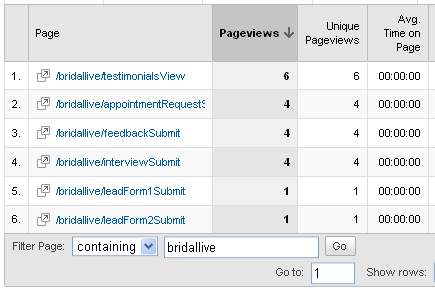 This can be done by typing “bridallive” in the filter at the bottom of the report. Take a look at the image below to see how we accomplished this with our test account. In this example if we wanted to measure the effectiveness of our Appointment Request targeting, we can simply measure the number of Appointment Request submissions by the number of visit to your website. So if we had 50 visitors to our site that day and 4 submitted an Appointment Request, then we’d have a 8% conversion rate. However, the best way to do this is to create a “Goal” in Google Analytics for any of the pages you see in the graphic above. 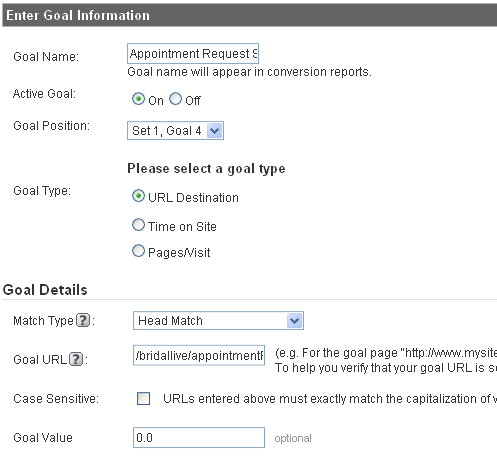 Here is an image of the Google Analytics goal screen. Once you know how to measure conversion rate, you can start making changes to your site to increase it. You should be monitoring this number regularly and making changes when needed. Eventually you’ll develop a website that’s exceeding your conversion expectations.